With 10 police jeeps following him, Arvind Kejriwal today resumed his tour of Narendra Modi’s Gujarat, where he was briefly detained and faced an attack on his car on Wednesday. 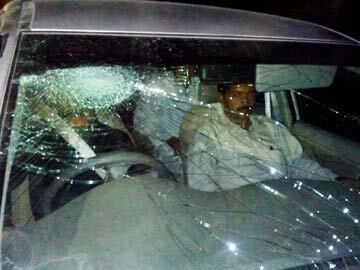 The Gujarat police have filed an FIR, or First Information Report, and formed two teams to look for the men who smashed the windscreen of the Aam Aadmi Party leader’s car as he drove through Kutch. Mr Kejriwal, who has been facing black flag protests on the road, said the attackers shouted slogans in Mr Modi’s name. Police jeeps joined his convoy on Thursday for more security. 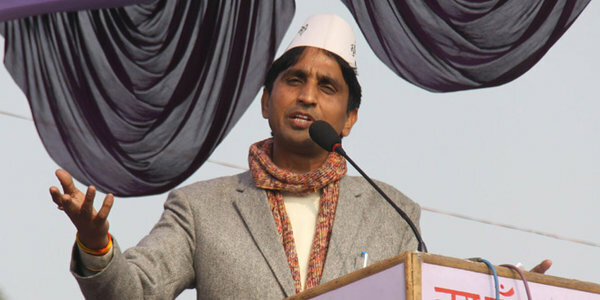 Late last night, Mr Kejriwal alleged that the police were constantly reporting his movements to “someone” on the phone. Mr Kejriwal says he is being harassed on the orders of the Chief Minister. 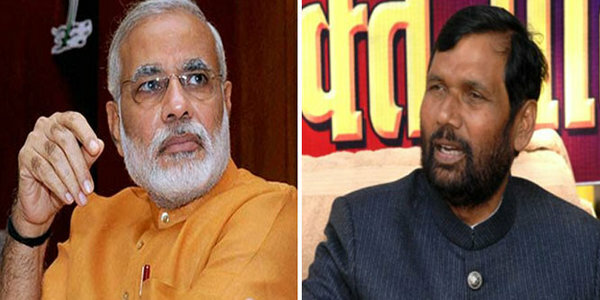 He is on a four-day tour of Gujarat for what he calls an audit of Mr Modi’s claims of exceptional development in the state that he has governed since 2001. 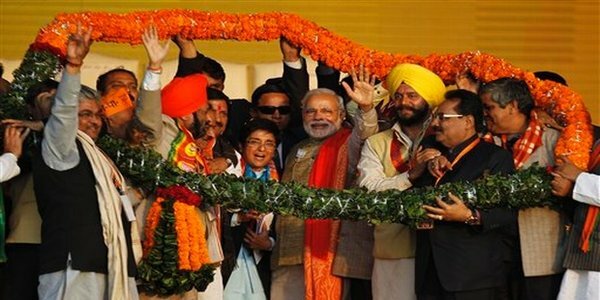 The BJP’s prime ministerial candidate has held up Gujarat as an example of what he can do for the country. Mr Kejriwal resigned as Chief Minister of Delhi last month, 49 days after taking office. AAP has suggested that if Mr Modi decides to run for Parliament from anywhere outside Gujarat, it will field Mr Kejriwal against him.